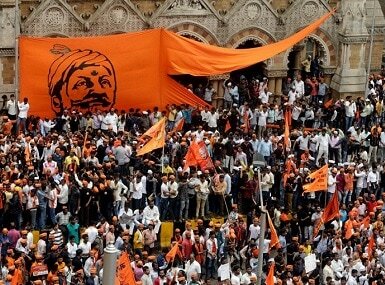 The Maharashtra State Backward Class Commission in its report has said that Marathas and Kunbis are one and the same community and as the Kunbis are already included in the Other Backward Class (OBC), the Marathas too should be categorised as a Backward Class. 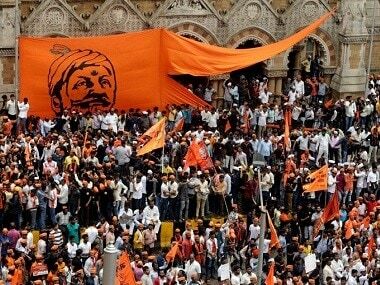 The Maharashtra State Backward Class Commission in its report has said that Marathas and Kunbis are one and the same community. As the Kunbis are already included in the Other Backward Class (OBC), the Marathas too should have been categorised as a Backward Class long ago, it said. Rajnath Singh discussed the roadmap for undertaking the Census in 2021. It was envisaged to collect data on OBC for the first time. Use of maps and georeferencing at the time of house listing is also under consideration. 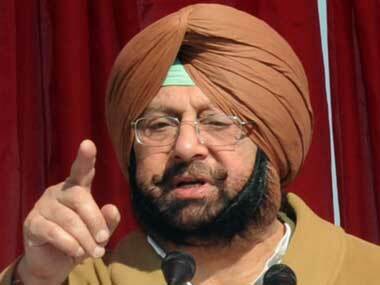 Former Punjab chief minister Amarinder Singh on Sunday said the Jat community should get reservation under the Other Backward Classes (OBC) category. 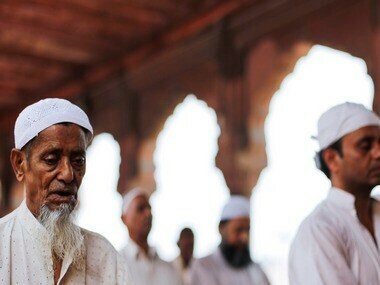 Muslim community leaders believe that the Centre did not do enough research and did not defend the creation of a sub-quota for minorities properly. 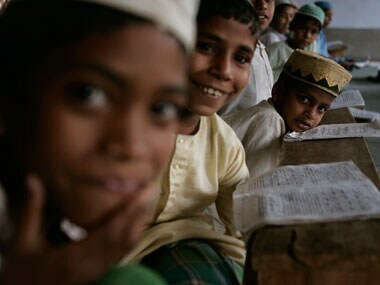 The Supreme Court admitted the government's plea but questioned how the sub-quota had been created on the basis of religious grounds. 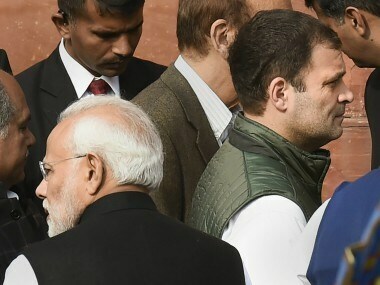 The Centre today placed before the Supreme Court the "relevant" material and documents on the basis of which it carved out 4.5 percent sub-quota for minorities in the central educational institutions such as IITs. 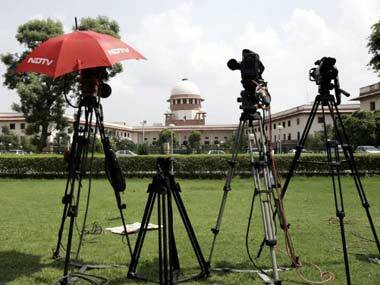 The Supreme Court also criticised the government for the manner in which it had handled the issue and asked it to place all data related to why the sub-quota was created before it by Wednesday. 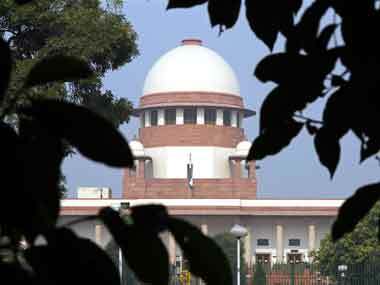 The Union government has moved the Supreme Court challenging the Andhra Pradesh High Court order quashing the 4.5 per cent reservation for minorities.